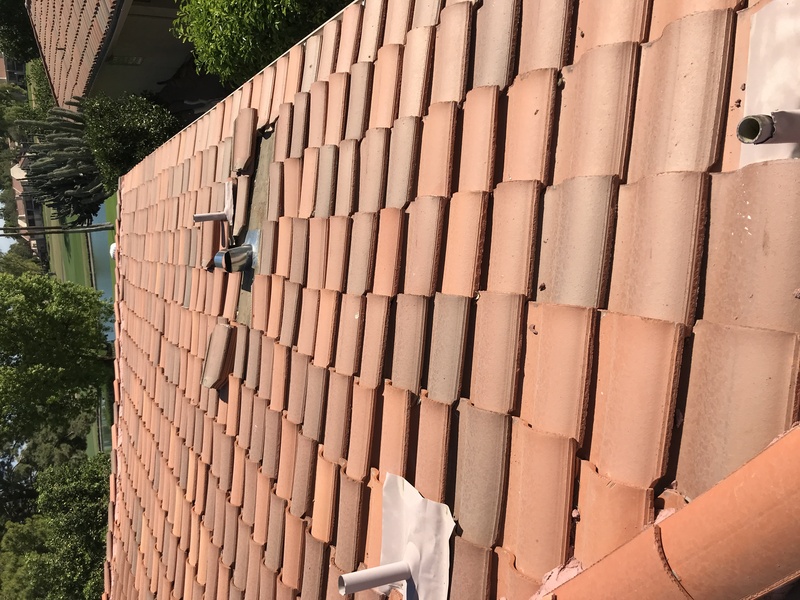 When Triangle Roofing LLC was born, with two employees two decades ago, the mission was to provide residential roofing services to home owners with only McCormick Ranch-Style homes. 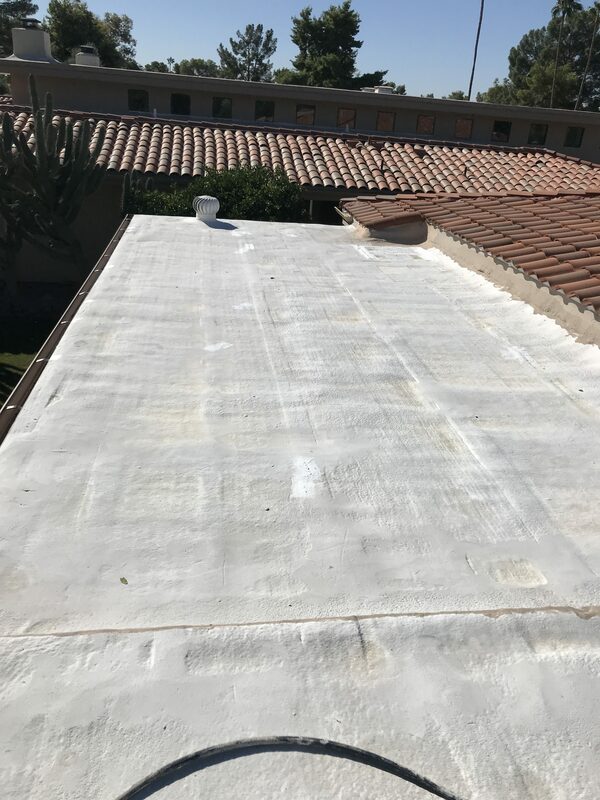 Eric Anderson, President and founder, had the idea that if he could perfect a roofing system on one single style home, he could build customer relationships with consistent quality installs. 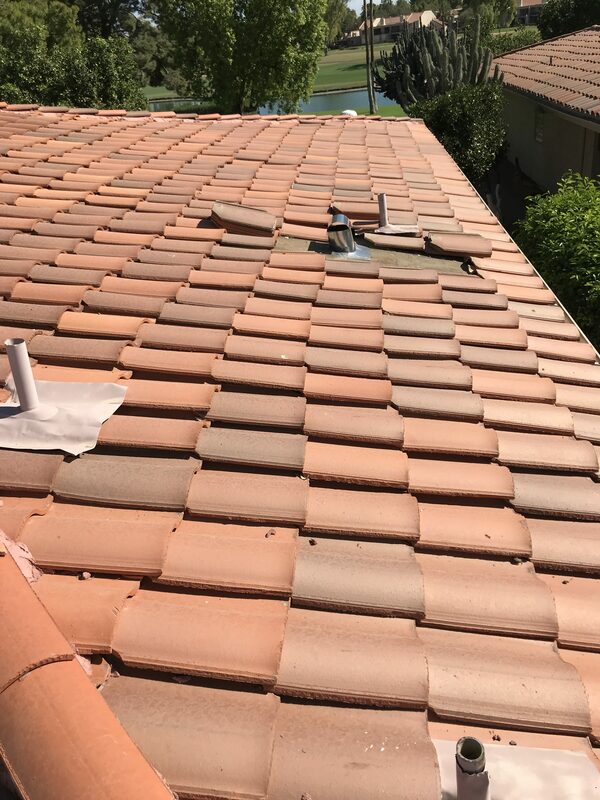 Today Triangle Roofing has grown to a trusted expert on all styles of houses in Scottsdale, Carefree, Cave Creek, Paradise Valley, Fountain Hills and surrounding communities. We are proud to be known for quality work. Our mission has not changed since those early days of “McCormick Ranch-Style only homes”. Even though Triangle Roofing has grown today to one of the largest residential roofing firms in Arizona Eric Anderson still runs things same. Mr. Anderson has preached for two decades, “install every roof as if it were your own.” We still do. Since the roofing industry is comprised of local firms, not giant familiar institutions, it is difficult to choose the right firm without help from others who have recently experienced hiring one. Your good words and hundreds of customer referrals have informed local residents about what a fantastic company Traingle Roofing is. We love the buzz trending about us, but make no mistake, we work hard to maintain it. That’s Traingle Roofing. Our success is not about us, it’s about you. Contact us to see the completed after pictures.